Gennady Nikolaevich Bogdanov graduated as an actor from Russian University of Theatre Arts (GITIS) in 1972. In the same year he joined the company of the Theatre of the Satire of Moscow where he worked as an actor for 20 years. 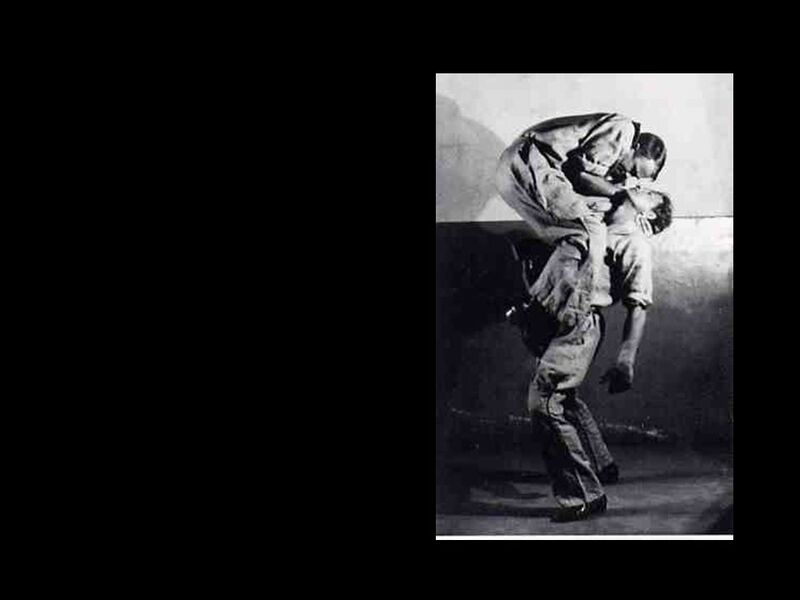 At the same theatre, he became the student of Master Nikolai Kustov (actor and instructor of Theatrical Biomechanics, that worked with Meyerhold till 1938). 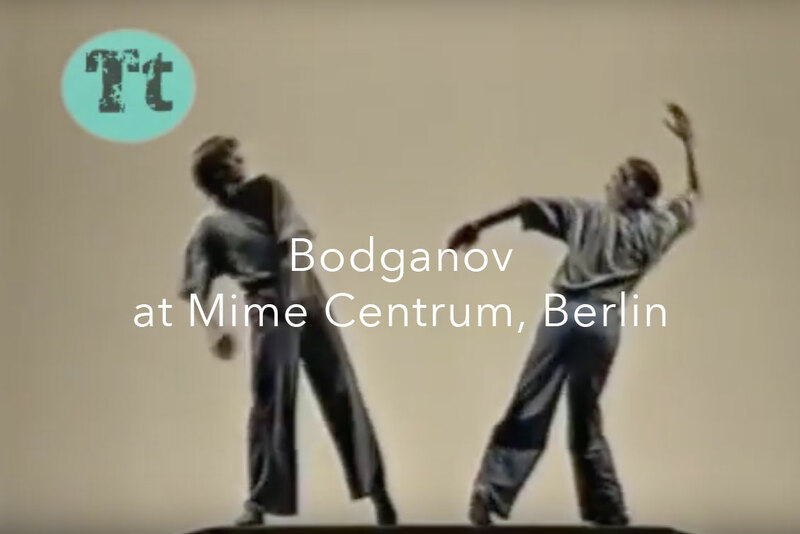 Inheritor of the tradition of the Theatrical Biomechanics of Meyerhold, a basis of his work in the theatre, Master Bogdanov has decided to dedicate his artistic life to Theatrical Biomechanics. Consequently, he has worked at the Russian University of Theatre Arts, first as a professor and then as a founder and director of International School of Theatrical Biomechanics. 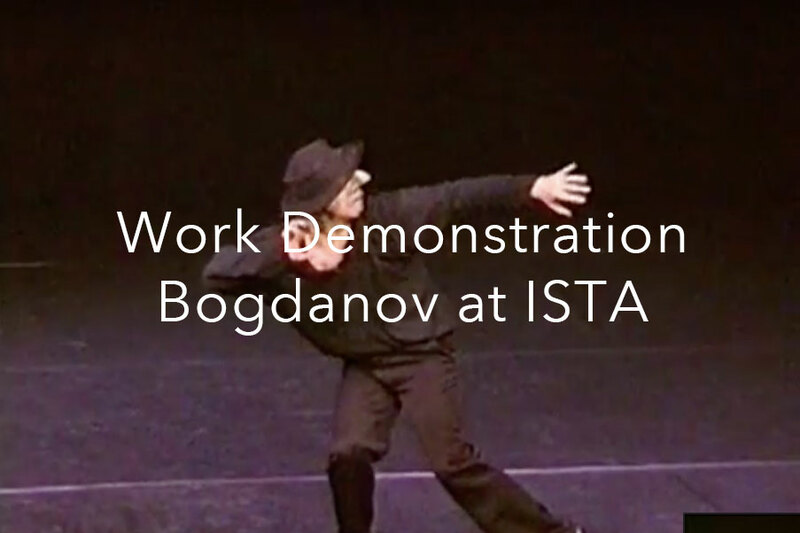 Starting from 1990, Master Bogdanov has dedicated his life to the propagation of Theatrical Biomechanics all over the world through demonstrations, conferences and workshops (Austria, Australia, Brazil, Belgium, Canada, Croatia, Denmark, France, Wales, Germany, England, Italy, Netherlands, Poland, Serbia, Singapore, Spain, Sweden, Switzerland, USA, etc). Since 1991, he has collaborated with the Mime Centrum of Berlin and with the Drama School Ernst Busch. 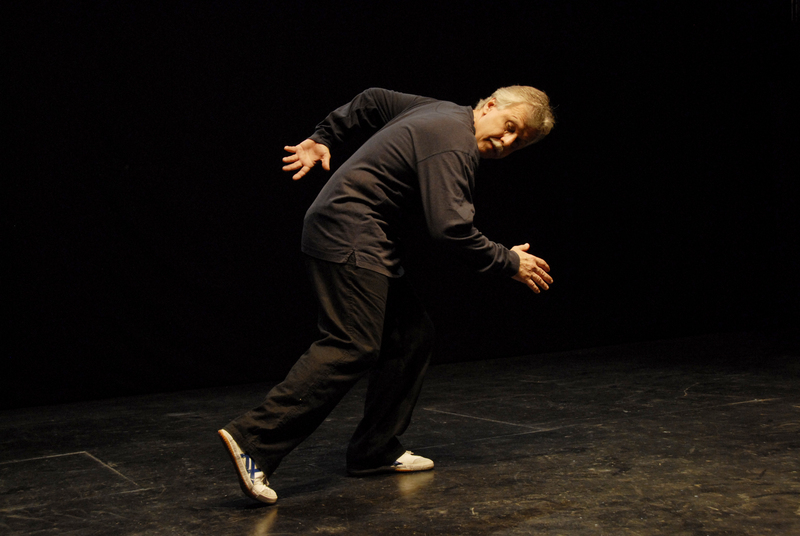 Since 1996, he has collaborated with ISTA (International School of Theatre Anthropology) directed by Eugenio Barba, with “Jerzy Grotowski and Thomas Richards Workcentre” of Wrozlaw and Pontedera. As a director, he has worked in Italy, USA, Germany, France, England and Russia. 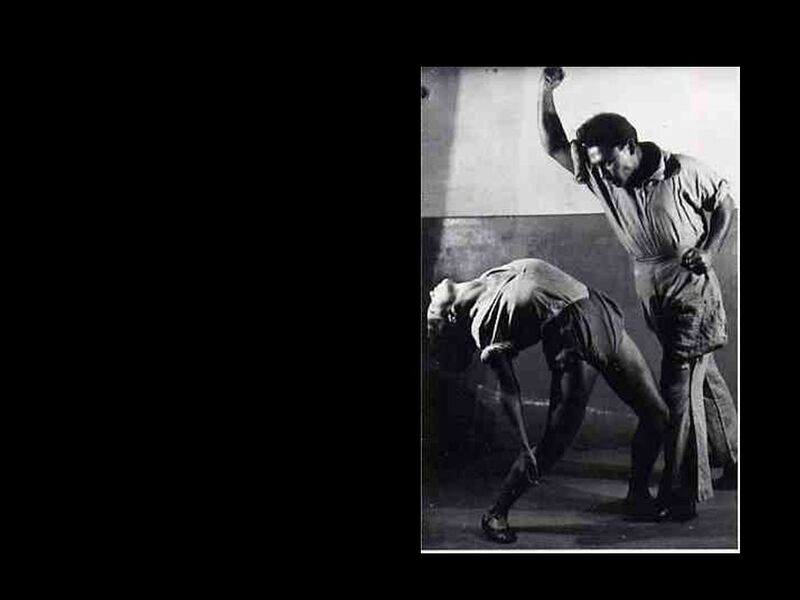 In Italy, he has started teaching Theatrical Biomechanics of Meyerhold since 1991, working with (among others): Academy of Dramatic Art “Silvio d’Amico”, the Teatro Tascabile of Bergamo, CUT of Perugia and Milan, the “La Sapienza” University of Rome, the University of Siena\Arezzo and the Experimental School of the Actor of Pordenone. Since 2004, he is founder and pedagogical director of the International Centre of Theatrical Biomechanics of Perugia. 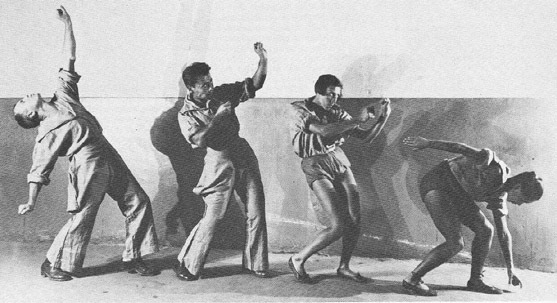 Meyerhold was an actor, director, also a creator of a method for actors, the biomechanics, a rich physical training that opens the possibilities of actor’s play and scenic direction. After studying at the School of Dramatic and Musical Arts of the Moscow Philharmonic Society, he was invited to join the troupe of the Moscow Art Theater and worked there between 1897 and 1902, under the direction of Constantin Stanislavski and Vladimir Nemirovich-Danchenko. He then embarked on his own research. Afterwards, he moved farther and farther away from the Naturalistic Theater or Theater of Mood, whose fundamental principle was that of the exact representation of life. 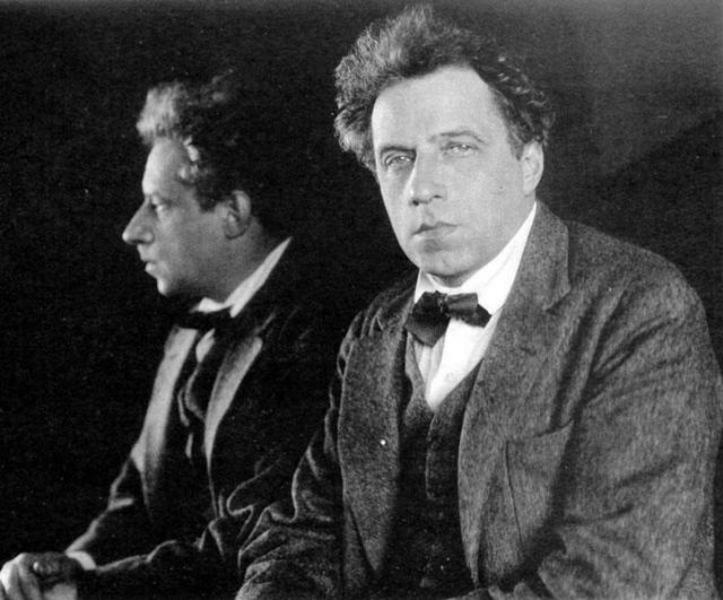 In Russia, Meyerhold was the initiator of the awareness of the importance of the body in the work of the actor. Where, until then, the emotion took up too much space. This interest in the body led his research into a mechanical/organic universe rather than a search for emotion. During the workshop, we will explore the physical techniques of Biomechanics, a fine art system of play created by Meyerhold that provides the actor the necessary tools to re-educate his reflexes; collaborating to move away from his daily and mechanical movements; to build characters through a psychophysical approach; to play in a state of deeper concentration and thus master the scenic play.